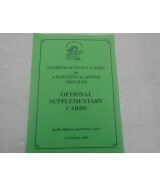 These cards have been written to supplement and replace some of the Smart Start Starter Activity ..
A bookle. 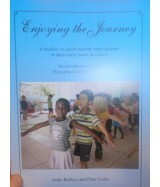 A booklet to assist parents with students in the early years at school. 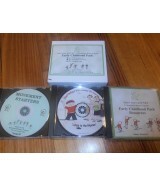 An introdu..
Perceptual Motor Program Early Childhood Pack Resources. 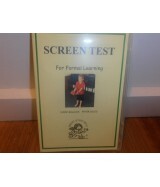 Contents in PDF format including: Moveme..
A teacher training presentation for schools planning to implement Smart Start with P.M.P. Ideal i..